Richard Lyman Bushman. Edited by Reid L. Neilson and Jed Woodworth. 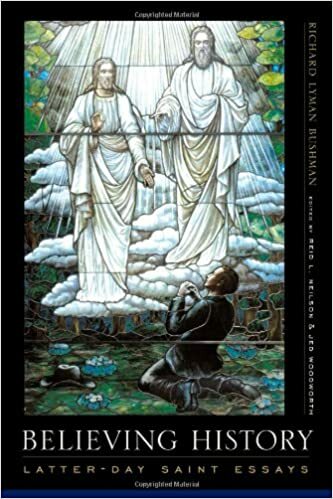 The eminent historian Richard Bushman here reflects on his faith and the history of his religion. By describing his own struggle to find a basis for belief in a skeptical world, Bushman poses the ques. Black hard cover with images of the First Vision on the Cover. ; Contents - Faithful History - My Belief - Learning to Believe - Social Dimensions of.